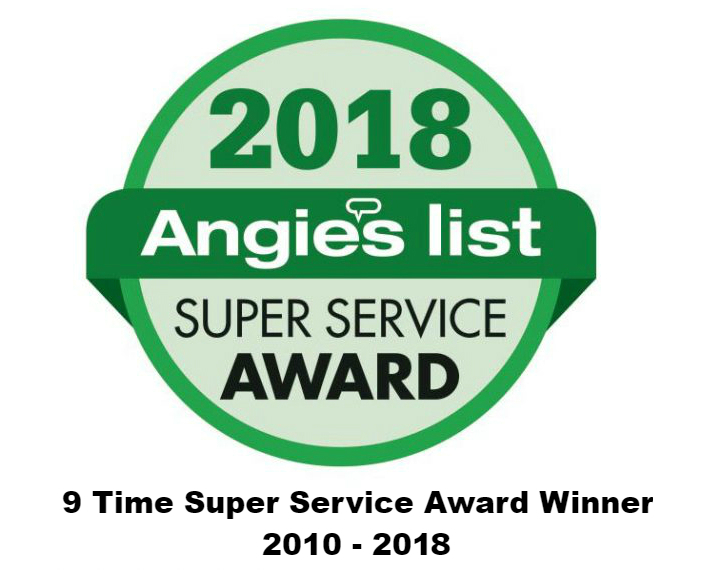 Quinn’s Construction has been providing quality Deck installation and repair services for homeowners for over 40 years. We only work with the highest quality material, and AZEK is one of them. AZEK materials are the most beautiful and long-lasting alternative available. 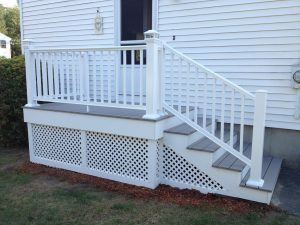 These high-end materials will add elegance and beauty to your Deck that you will feel proud to come home to. 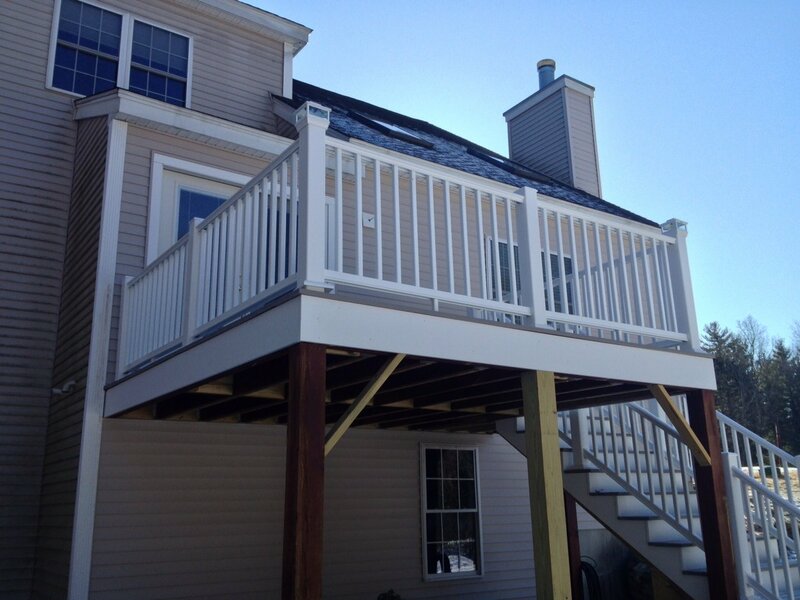 Decks are a great way to enjoy the outdoors during warmer months and can increase the value of your home. At Quinn’s Construction, we take great pride in every work that we do, we make sure we do not leave any project unfinished or dissatisfy our clients, and if they are, we will make sure it is completed. AZEK decks are custom designed to your preference for the top of the line quality and beauty. 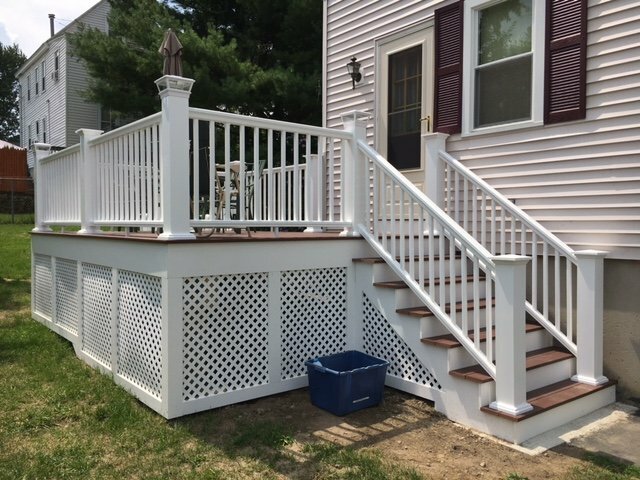 With an enhanced real-wood look and variety of color choices to choose from, there are so many options to explore to meet your decks full potential. 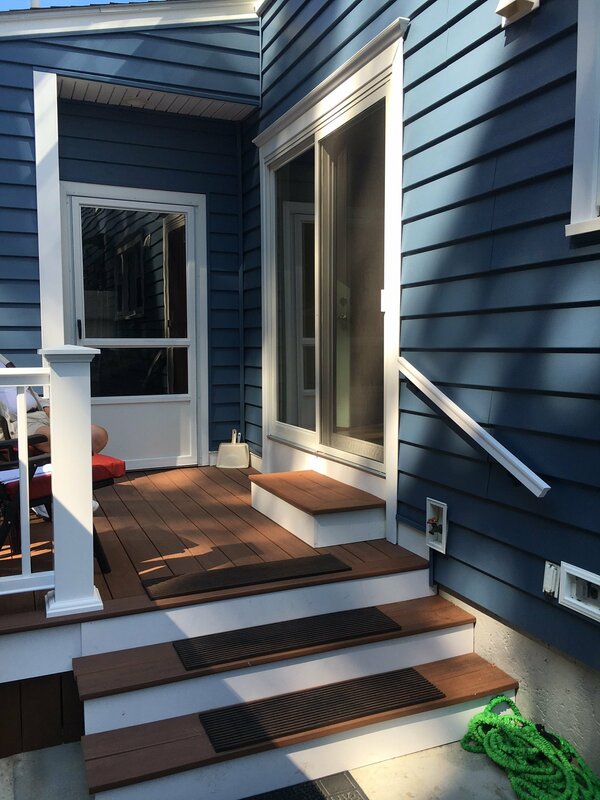 If you are looking for a professional Decking installation specialist, consider hiring Quinn’s construction, we are knowledgeable and experienced in everything that we do. For more information about our Decking services, please feel free to get in touch and contact us at 978 957-1200 today for a free consultation!